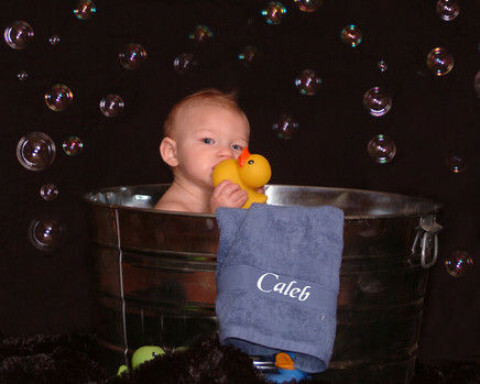 Click/tap here to find the best Moulton, Alabama professional photographer for your needs! A Digital Reflection specializes in wedding and portrait photography and videography. Please check out our website for more information about our products and services. Professional Photographer for Weddings, Portraits, Aerial, Glamour, Families, Reunions, Groups and Digital Photography in Cullman, Alabama. Professional location photographer specializing in weddings, senior, family portraits, real estate, parties, and sports, to name a few. Servicing all of north Alabama. Weddings, Portraits, Sports, Parties, Church directories, fundraisers, etc. Isbell photography...sports, commercial and senior portraits.